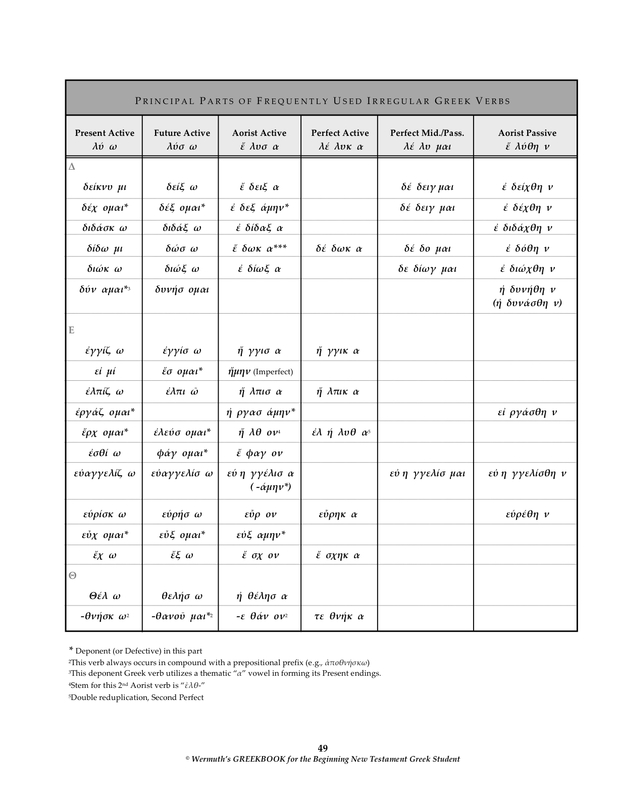 Greek parts of speech | "It's All Greek to YOU!" 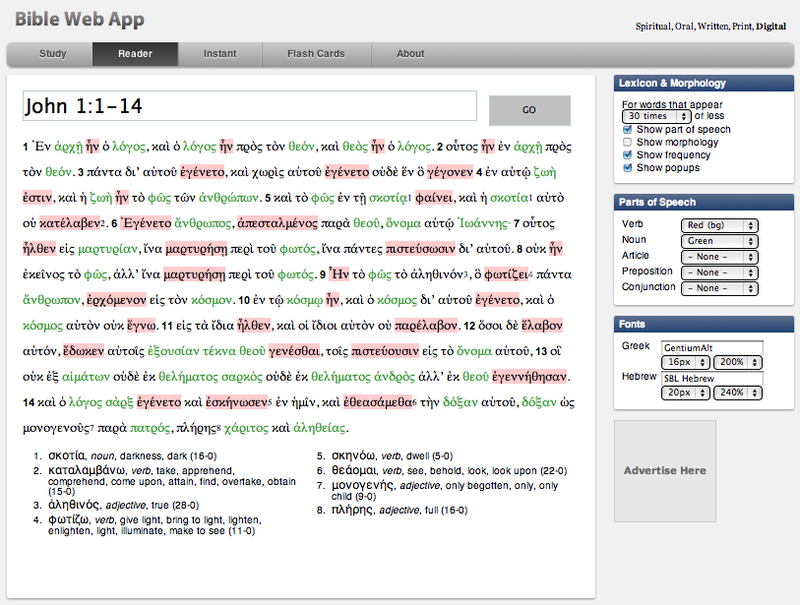 For those who learn visually and love to have an organized, systematic way of studying and memorizing, this analytical Greek (& Hebrew) Reader’s Bible web application (click to go there) is replete with what you would have created if developer John Dyer hadn’t already done so. 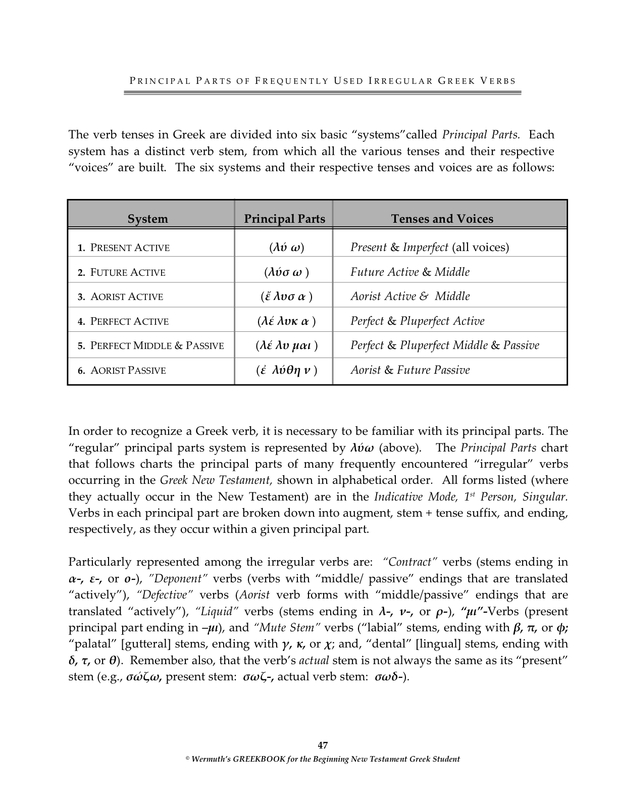 Similar to Zack Hubert’s former online interactive, analytical bible tool, but with many more creative and useful “bells and whistles,” John Dyer’s online New Testament Greek tool (click image below to enlarge) is also very user-friendly. 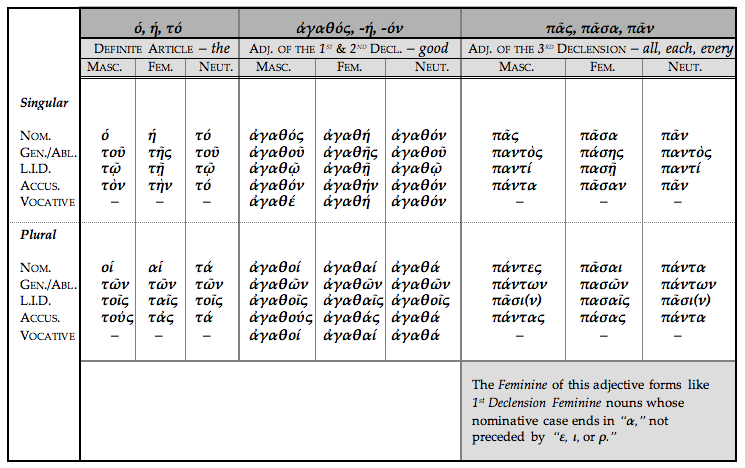 Searchable by Book/Chapter/Verse, the accented Greek text has a “roll-over” function embedded that provides a full analytical and lexical summary of each word. 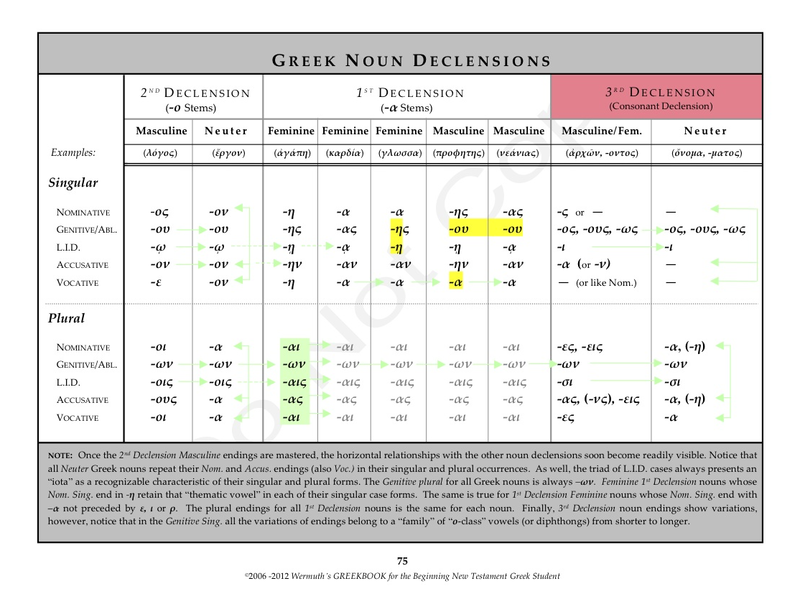 The user may also assign colors to the words in the Greek text, according to parts of speech categories. You can even change the size and style of Greek font being used. 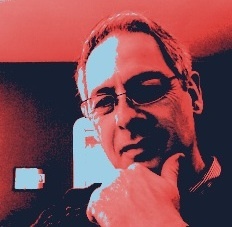 (Of course, all the above also applies to the Hebrew text functions as well). 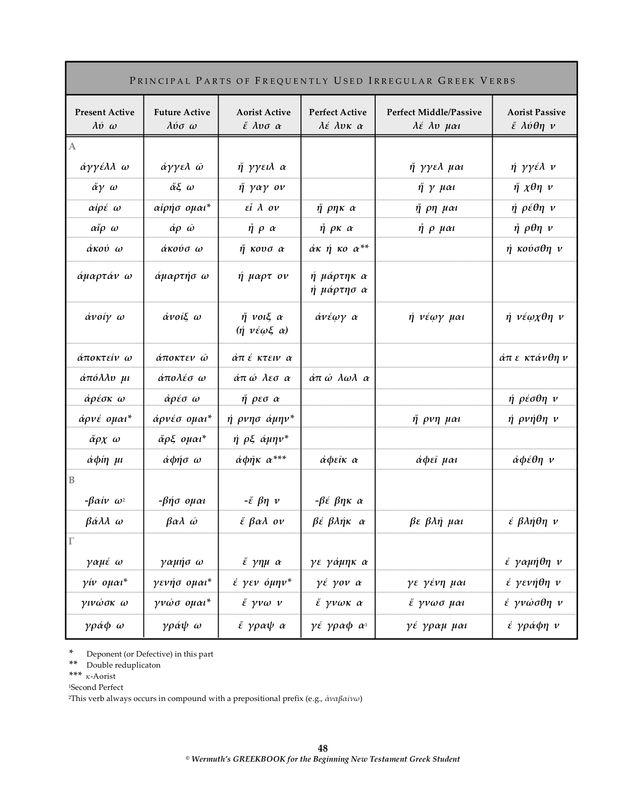 There’s even more which you will easily find and be able to use in your Greek (and Hebrew) studies, like setting parameters to preclude information that a student is already supposed to know. So, use it wisely and responsibly, and enjoy! A link to this Bible Web App site is also available from the sidebar of this “It’s All Greek to YOU!” site under the Online Greek Study Resources topical heading.